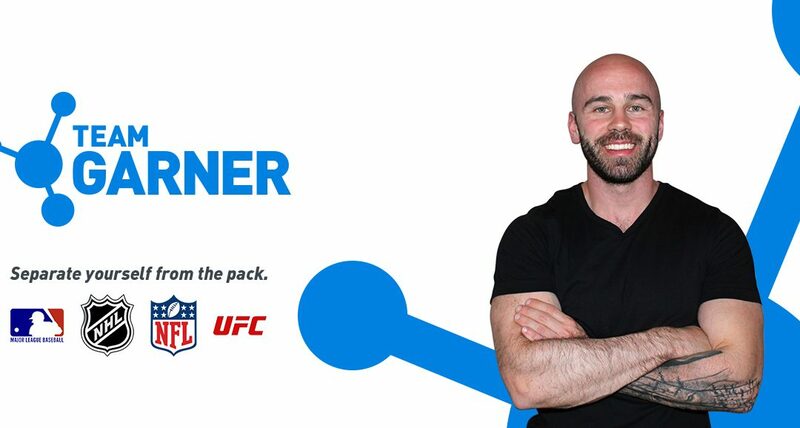 Nutrition scecialist Dan Garner will be extending his world tour length and adding a visit to Urban Athletes gym in Cologne, Germany in january 2018. He will be doing the super popular „Understanding Nutrition“ weekend seminar where you will learn his „Outside-in“ and „Inside-out“ methods to take your nutritional practice to a world-class level. Please provide your full name and the e-mail you would like him to send the registration payable invoice to so you can make payment and lock your seat in!